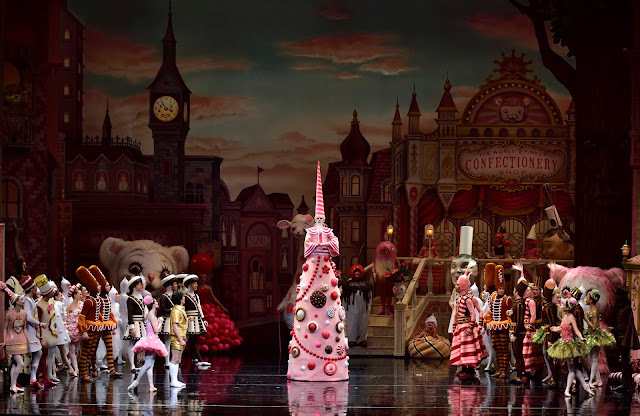 Gabe Stone Shayer, a corps member of ABT since 2012, made his debut in the lead role of The Boy in Alex Ratmansky's Whipped Cream on July 4, dancing with Sklyar Brandt as Princess Praline, and alongside Gillian Murphy (Princess Tea Flower) and James Whiteside (Prince Coffee). While Shayer is perhaps a bit larger in frame than the role calls for, his fresh youthfulness and exuberance are entirely appropriate. 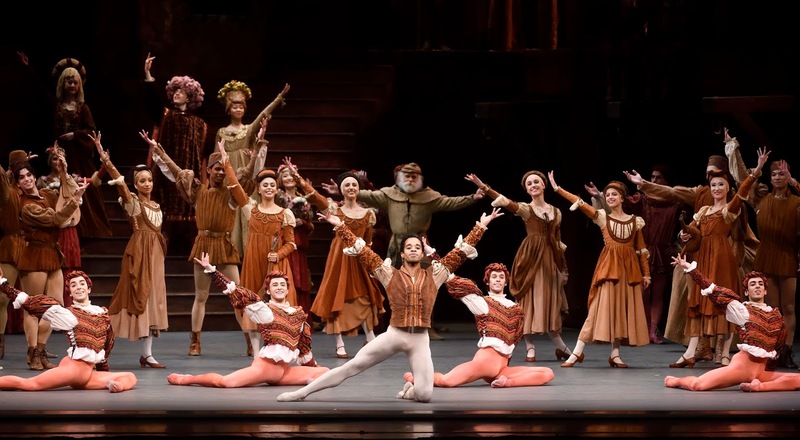 He has been steadily garnering meaty roles at ABT, notably performing the lead pirate recently in La Bayadère and Mercutio in Romeo and Juliet. Artistic Director Kevin McKenzie announced season promotions recently. Zhong-Jing Fang (at last! ), Catherine Hurlin, and Katherine Williams are now soloists. I was half expecting Shayer to receive a promotion this season; no doubt it will follow soon given his abilities and appeal. I'm looking forward to seeing him in even more primary roles.